Home English Editorial Will the Election Fight in Telangana be Hard-Hitting? 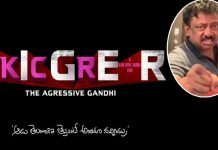 Will the Election Fight in Telangana be Hard-Hitting? 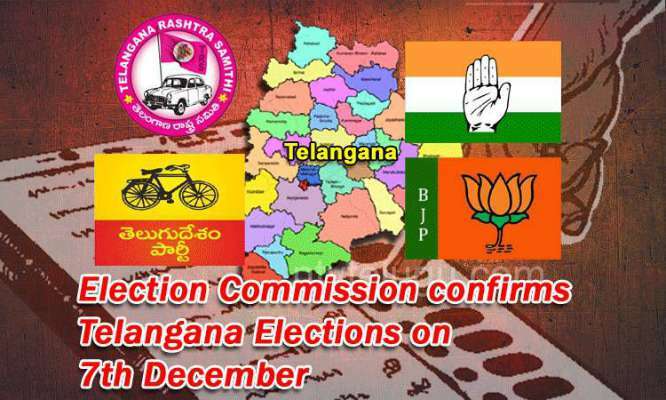 OP Rawat, the Chief Election Commissioner, on October 6, 2018, declared that the state of Telangana would go to the polls on December 7, and the results for all 119 seats in Telangana state assembly will be announced on December 11 — just four days after the single phase poll. Along with this, the dates for Rajasthan, Madhya Pradesh, Chhattisgarh, and Mizoram assembly were also announced. It is evident that the Telangana Rashtra Samithi (TRS) government led by Kalvakuntla Chandrashekar Rao had dissolved the state assembly on September 6, 2018, paving a way for early elections. While speaking to the press after meeting with officials, the chief election commissioner said that as per the Supreme Court guidelines in effect, it was unavoidable on the EC to hold elections as early as possible, but not later than six months from the date of dissolution of the state assembly. Yes, the date for the polls has been confirmed. Now, there arises an inquisition if the balloting contest in Telangana is going to be hard-hitting? 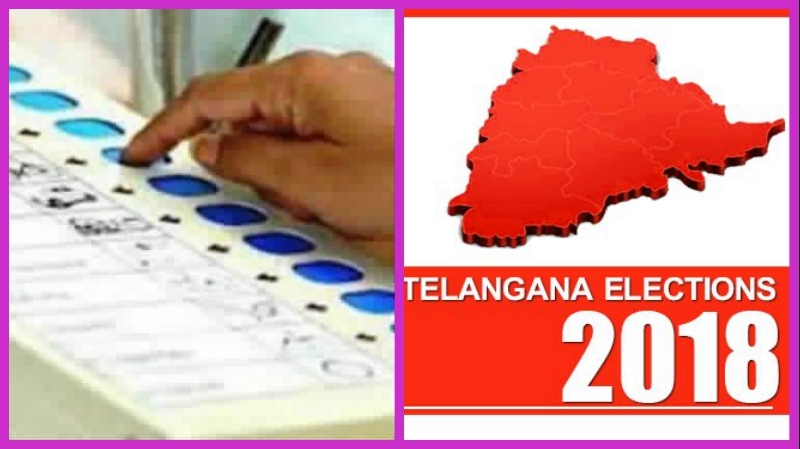 No sooner the Telangana state assembly was dissolved, on the same day, the reigning TRS Party has declared 105 candidates, keeping the skimpy share of 14 candidates undecided. 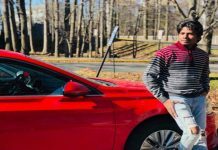 Despite the fact that the Congress has finalized the seat sharing plan with the TDP and CPI for state assembly polls, it has not yet declared the candidates. Out of 119 seats in the Telangana state assembly, according to viable sources, the Congress is likely to contest from 90, leaving 29 seats for its allies — Telugu Desam Party (TDP) and the Communist Party of India (CPI). 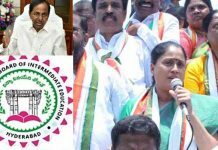 With the only objective to defeat the KCR led TRS Party, the three opposition parties formed the pre-poll alliance Maha Kootami, which means a grand alliance. It is rightly said that there are no eternal friends or foes in politics. The formerly bitter political rivals Congress and TDP have come together to join the hands to fight against TRS in the looming elections. It is worth recollecting that when TDP was established in 1982, its overriding argument was an anti-Congress emotion. TDP had its sway over the Congress Party from the time when the party was established in 1982, in the erstwhile Andhra Pradesh. Of course, the bifurcation of the united Andhra Pradesh has profoundly weakened the TDP in Telangana state. This has in due course forced the TDP to join hands with the Congress Party. The Grand Alliance seems to be very confident to flourish in the impending elections. As far as previous state assembly elections held in 2014 are concerned, the TRS Party had won 63 seats while the Congress had won 21 seats. The Telugu Desam Party had bagged 15 seats while the AIMIM had won 7 seats. Of course, the figures changed within no time and by the time of the dissolution of the state assembly, the TRS party had many MLAs from other parties to its glory. Also, the TRS Party seems to be very confident to grab the crown once again. It is a known fact that even before the dissolution of the state assembly, the party’s leaders of top echelon have been stating that they were confident of winning more than 100 seats as per the survey reports they had with them. It is very understandable that all political parties, for that matter even the independent candidates, express their buoyancy in winning the elections. However, it is the voter who decides the fate of the political parties. Reckonings can vary within no time. So, the voter is the critical benefactor of the political parties. Let’s hope all the voters would vote level-headedly and give the victory to the apposite contenders!